Red Winter Berries on Holly. 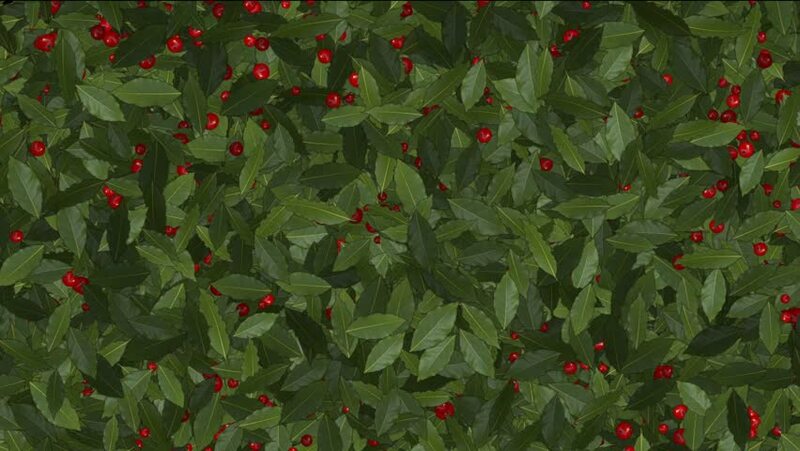 hd00:07Red Winter Berries on Holly. 4k00:32red currant wild bush, slide right. Interlaken Unterseen, Switzerland.